David Lynn Macagni of Santa Margarita faces a single misdemeanor charge of recklessly causing a fire of a structure or forest. Macagni pleaded not guilty in San Luis Obispo court on Wednesday. The Hill Fire ignited on June 26, 2017 off Park Hill Road and La Entrada east of Santa Margarita. The blaze burned 1,598 acres. Last July, Cal Fire reported the Hill Fire was started by a vehicle fire that spread into vegetation. 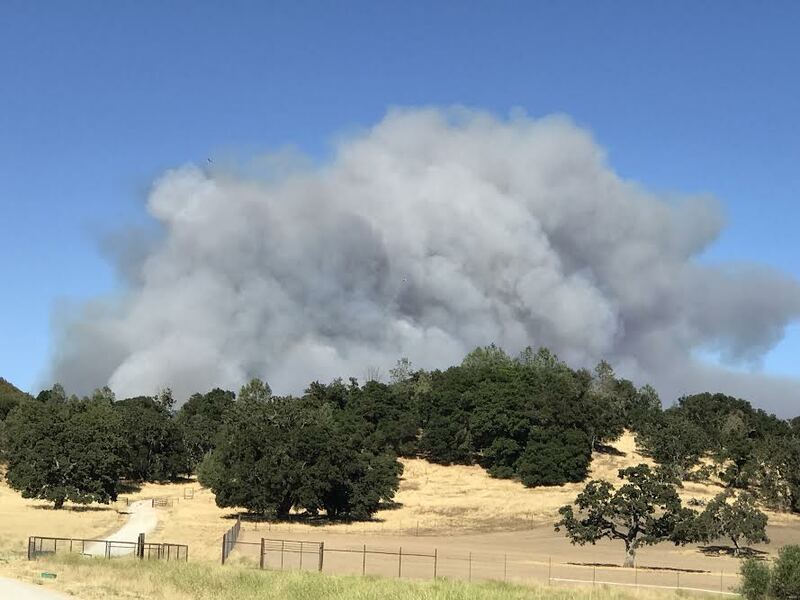 At the time, the Hill Fire was one of at least three SLO County fires that were suspected to have been started by vehicles. According to California’s Megan’s Law database, Macagni lives on Park Hill Road in Santa Margarita. 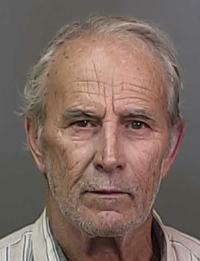 In 1964, Macagni was convicted of lewd or lascivious acts with a child under 14, according to the database. Ok, this guy needs to stay in jail forever. Molesting kids, starting fires, I am sure that’s not all. He is a danger to society.